Whether you need a new hurricane-resistant garage door, or you are looking to upgrade to an insulated door, our team of skilled professionals is here to help. Longevity is important when you choose one and we have the years of experience to back our service and our products. ​A malfunctioning garage door at your home is both frustrating and scary. Not only that, an out-of-order one can create a serious slowdown in your lifestyle. 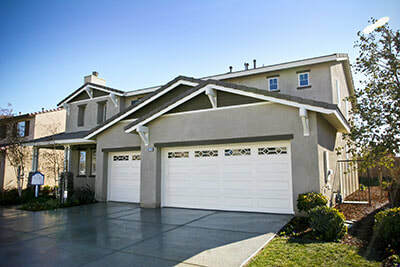 When it comes to residential garage door repair, we respond to each call for service with the urgency that it demands. Our repair services include everything from broken spring replacement, tune-ups, and accessory and equipment replacement. For added peace of mind, our overhead doors have also been proven to be durable and long lasting. The reliability of yours will help you stay on schedule. By choosing us for all of your residential repairs, you are making us a part of your daily life and relying on us for safety, security, and dependable operation. Our team is also at your service 24 hours of the day, 7 days of the week for emergency repairs whenever you need us. 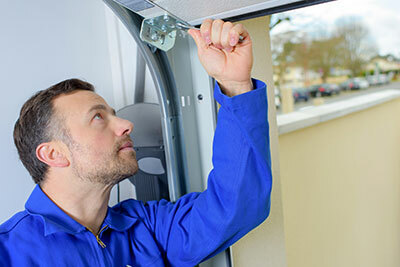 If your overhead door has suddenly broke down or if there is another on-going problem with any of its moving parts, we will ensure that it is fixed in a jiffy. 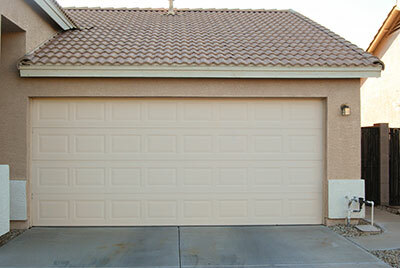 We know that as a homeowner, when your garage door breaks, you are losing more than just a door. You lose a primary entrance to your home, protection for your vehicles, a safe place to store your belongings, and reinforcement against severe weather. Keep in mind that is it very dangerous to attempt to open a garage that has a broken spring or other malfunctioning accessories. Most steel double car doors weigh more than a few hundred pounds, while wood and hurricane-resistant doors weigh significantly more. Rather than attempt to fix the problem yourself, if you’re in need of repair today, give us a call for a free, no obligation quote. A brand new residential garage door has the ability to add value to your home while also increasing its energy efficiency and enhancing its curb appeal. We offer a wide variety of styles, from wood to fiberglass faux wood, carriage house styles, traditional garage doors and contemporary full view doors. Each style offers a unique look and many customizable design options that can pair well with the architecture of your home. 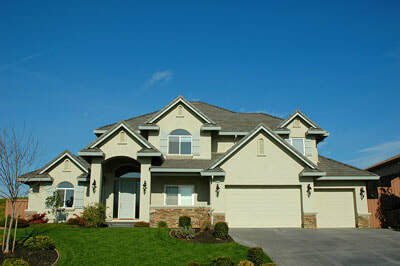 Unfortunately, many homeowners often overlook them as an opportunity to significantly enhance the beauty of their home. Additionally, upgrading it with new residential installation is an opportunity to save you a little extra money. How? By insulating the largest opening in the home. An insulated garage that has quality and usable work, play or living space can also add to the resale value to your home. Alongside curb appeal and resale value, it plays a critical role in the safety and protection of your home. It can be the largest and weakest opening in your home, particularly during a hurricane. Don’t wait any longer to upgrade your home to improve style—or safety—with our residential garage door installation services. ​If your business relies on a commercial overhead door for daily operations, then you need a dependable repair team on your side. 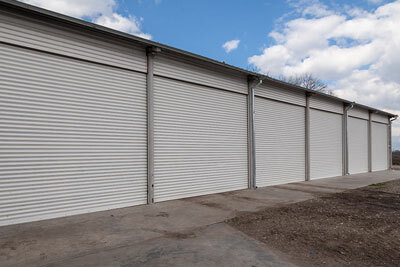 We know how important commercial garage doors are to the businesses that use them. If the door at your business isn’t working, then it can significantly impair your work operations. 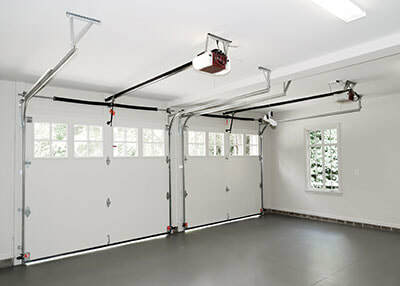 Overhead doors often take a beating, creating the need for regular service and commercial garage door repair. We can repair and trouble shoot a variety of brands, for both doors and openers. We are familiar with broken spring repair, broken cables, doors off track, hinge replacements, and much more. Our team has also replaced rollers and other components, and realigned sensors. It isn’t just a garage anymore; it’s an extension of your business, your image, your brand and your dependability. A broken overhead door only shows customers that you lack the commitment and care that should be displayed every day. Allow our technicians to fix the problem before it progresses—or before it requires a full replacement. Our staff is trained and certified in all aspects of commercial garage door repair and carry fully stocked trucks to ensure we can resolve your problems in one visit, without having to delay your business operations any further. ​From storage facilities, automobile dealerships, warehouses, and sports venues, we have experience installing a variety of commercial overhead doors. If your business needs a commercial garage door, rolling steel door, or full view, we have a hurricane-resistant, durable product line ready to meet your needs. We have installed a full line of overhead doors that have different designs, insulation values and pressure readings. If you’re unsure of what kind of commercial garage door installation your business needs, feel free to reach out to one of our specialists. We can help you determine whether your primary need is durability, energy efficiency, or versatility. We want to ensure that any overhead door we install can match up to the daily usage necessary to run your business successfully and efficiently. Our full line of commercial overhead doors is perfect for jobs that call for strict wind load requirements, have excellent thermal values, or just need a high performing door designed for an extensive life and extra strength. Our commercial doors in Corpus Christi have a history of excellence in design for anything from common to unusual applications. Whether you need to add doors to a warehouse, car wash, recreational facility, firehouse, storage, or any other type of commercial facility, we can help you choose the best door for your individual business needs. Choose from sectional steel doors, service doors, rolling steel doors, aluminum full view doors, security grilles and loading dock equipment. 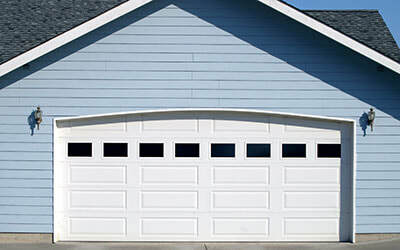 ​Garage door openers can provide you with both security and convenience. Powerful, quiet and durable, our automatic openers are designed for performance for both residential and commercial clients. From powerful motors to battery backup and smartphone connectivity to the latest safety features, we can help you choose the product that best suits your needs. When it comes to opener installation, our professionals have experience with the industry’s leading manufacturers. Our goal is to leave you with a system that maximizes performance and reliability in your day-to-day life. Each of the automatic openers we offer provides a variety of power levels and specifications to handle different door weights and sizes. Our garage door opener installation services help home owners and business owners by simplifying your repair or replacement solutions. If you looking for a cost effective replacement or a ultra-quite garage door opener with a multi-point check list of security features, we have what you need. Depending on your door height, width, and weight you may require a specific opener for installation. We always want to ensure that your installation is completed properly the first time and will continue with reliable operation. ​When dealing with a broken garage door, it’s important to know that almost all problems can be solved with a simple repair. While keeping this in mind, if you have a door opener that can be properly repaired without replacement, our service technicians will inspect and advise you on what your best options may be. 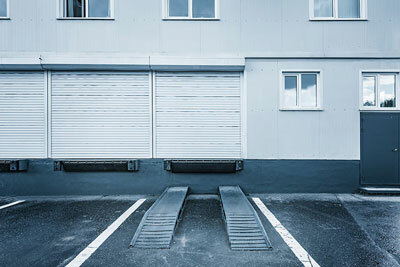 We understand that garage door opener repairs are always unexpected. That’s why we believe receiving prompt repair services at a reasonable price is vitally important and that’s what we strive to deliver. With years of experience and expertise in the industry, our technicians can repair belt drive openers, chain drive openers, and jackshaft openers. We believe that diagnosing and repairing your existing motor may be a less expensive option than replacing the unit. We often recommend repair over replacement for this reason. Our team makes a point to always maintain a full inventory of garage door opener parts on our trucks, so we can repair it in a single visit. Openers, like most other technologies today, are changing rapidly to include features that make your life easier and more secure. We want to make sure you’re able to utilize all those features and guarantee that your unit is functioning properly. ​There are many benefits to living in along the coast of Texas in Corpus Christi—from the beautiful beaches to warm weather to fun local attractions. But, amidst all these benefits lies the yearly threat of a hurricane strike. Hurricane damage can be costly for even the most insured homeowner, which is why it’s so important to take precautions where possible. Hurricane-resistant garage doors can help secure any garage because of their high resistance to extreme wind and other inclement weather. They are specially designed to withstand the high-powered winds that typically batter homes during hurricane season. It’s imperative that your home or business be protected with them to secure your property from the destructive forces of these dangerous storms. Powerful winds that accompany tropical storms and other weather events are no match for our hurricane garage doors. We know that wind isn’t the only threat during our Texas hurricane seasons, and our hurricane garage door options are designed to withstand battering from windblown debris, heavy rain and sudden changes in pressure. At Corpus Christi Garage Door Repair, we’ll ensure that your hurricane-rated garage door will not only enhance your home’s safety, but also your home’s curb appeal at the same time.